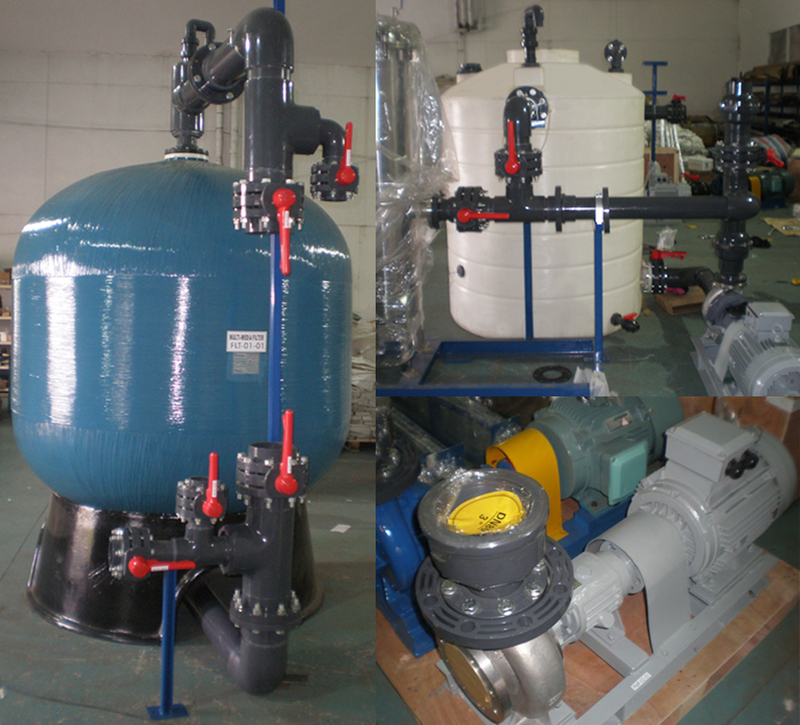 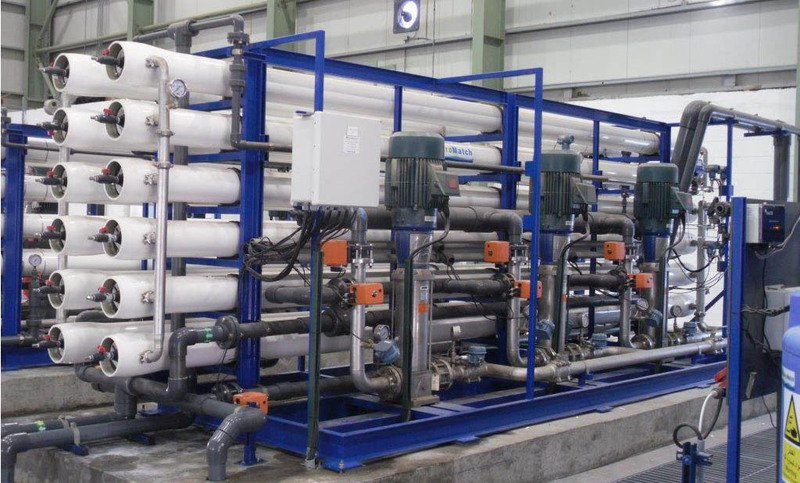 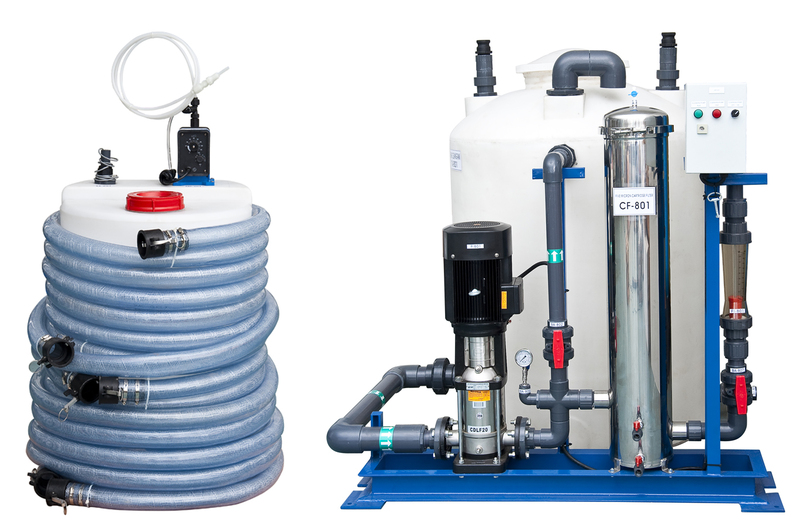 Enviromatch designed and supplied a skid mounted 60 m3/D Brackish Water Reverse Osmosis System. 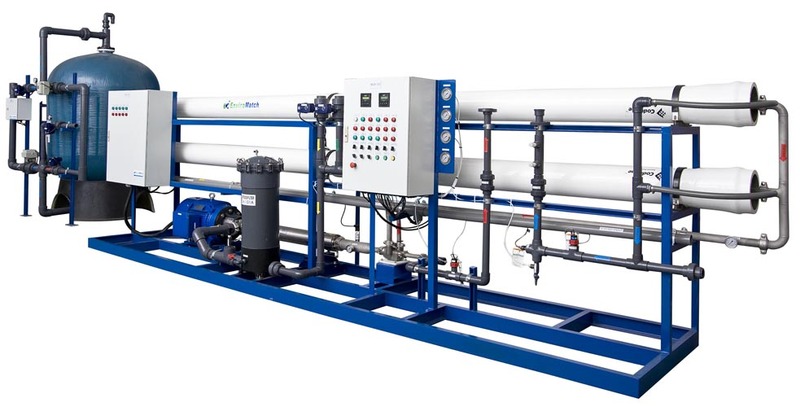 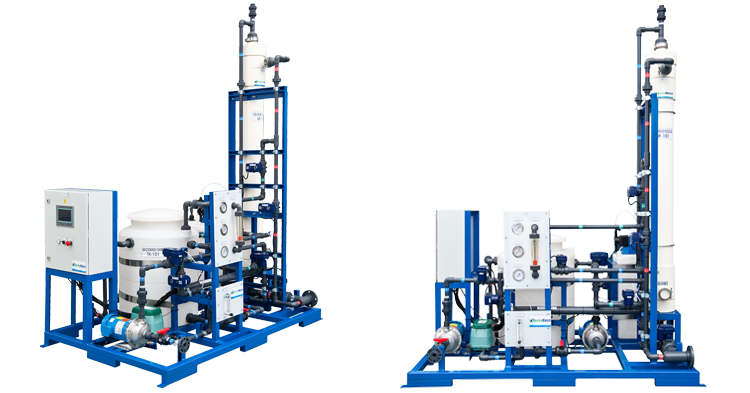 The system consisted of skid-mounted brackish water RO system, pre-chlorination feed system, multi-media filter,cleaning system, skid mounted feed pumps unit, and PLC control. 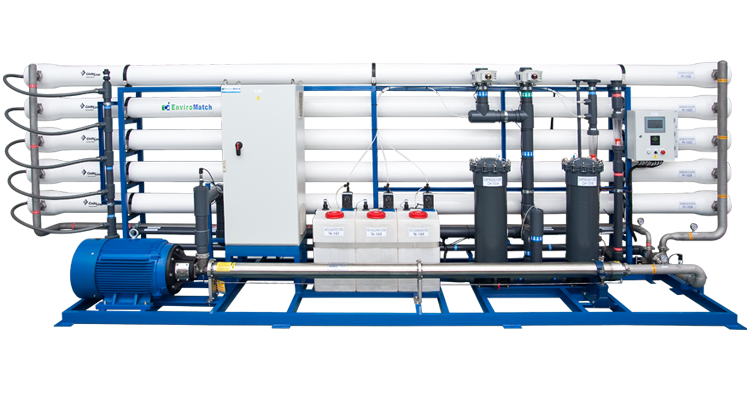 Enviromatch designed and supplied 2*150 m<sup>3</sup>/day&nbsp;Sea Water Reverse Osmosis System. 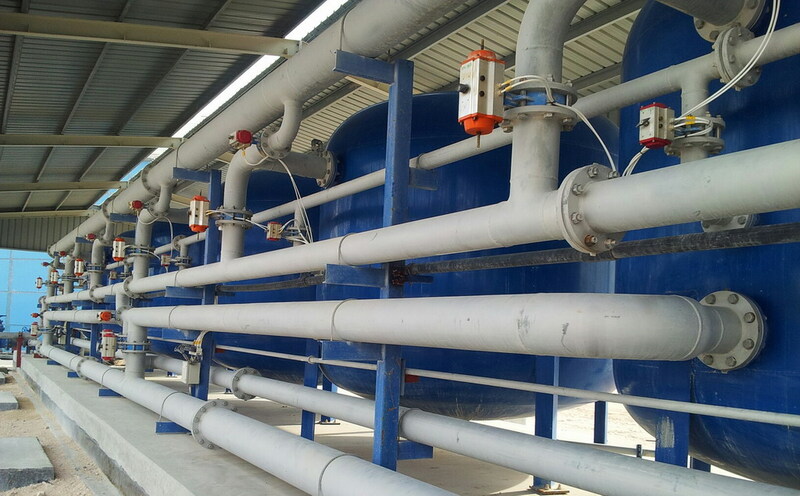 The system consisted of pretreatment, post treatment, prewired and terminated to control panel and pre-piped terminated to flanged connections.